The 3rd Mediterranean Yacht Show Chef’s Competition was marked by great success and even greater participation on an effort to generally showcase the importance and unique features, tastes and aromas the Greek gastronomy entails, with a series of tastings happening on the side, during all days of the event. The Chefs’ competition is beyond the shadow of a doubt, the most important means to highlight this notable effort. 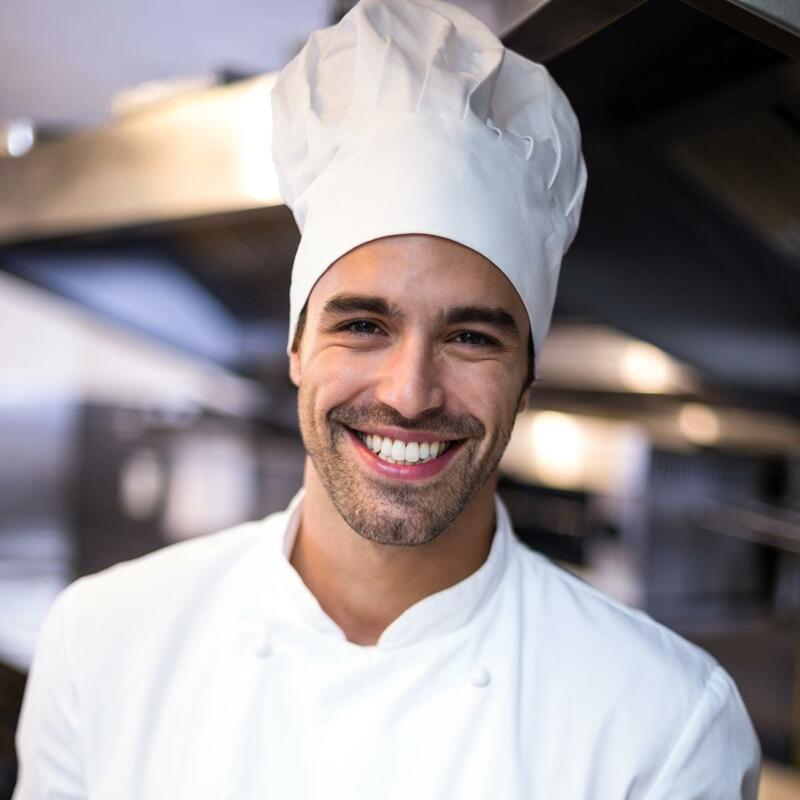 During the 8th and 9th of May, Chef’s put on their hats and aprons and set out to create the “Next Famous Hellenic Dish”. Chefs' Competition for the Next Famous Hellenic Dish! The 3rd Mediterranean Yacht Show was a winner, setting a new record in terms of participation and yacht attendance giving the yachting milieu four days of sheer excitement, networking opportunities and above all viewings of an outstanding fleet. The Chefs’ Competition is an integral part of any Yacht Show and the Mediterranean Yacht Show 2016 (MEDYS) was not an exemption. The 3rd Mediterranean Yacht Show Chef’s Competition was marked by great success and even greater participation on an effort to generally showcase the importance and unique features, tastes and aromas the Greek gastronomy entails, with a series of tastings happening on the side, during all days of the event. The Chefs’ competition is beyond the shadow of a doubt, the most important means to highlight this notable effort. During the 8th and 9th of May, Chef’s put on their hats and aprons and set out to create the “Next Famous Hellenic Dish”. Both days rivalry was heating up, given that the dishes were all masterpieces in both presentation and taste. This year’s theme was nothing but usual, seeking to identify the “Next Famous Hellenic Dish” providing the inspiration behind gastronomic gems in stunning display. Additionally, MEDYS 2016 entailed a new Category, that of the Best Tablescaping, giving the Crews the chance to participate in the Competition as well. Category A includes yachts with a daily charter rate in high season up to 7.999 euro. The criteria were focused on taste, presentation, originality and the healthy dietary habits the Greek diet is famous for, yet Chefs were not limited at all when blending together culinary techniques with gastronomic tradition, resulting in exceptional and innovating dishes. Category A Platinum judges, Michael Nourloglou along with brokers Sophia Tutino and Tove Johnson, Chefs' Competition Coordinator Amelie Panagakos and Michael Skoulikidis President of GYA. The Chefs' Competition and Best Tablescaping Award Ceremony was held on May 10th, at the MEDYS Farewell Reception with Nafplion Lighthouse Pier as the ideal backdrop for applauding the Chefs and the Crews for their achievement, their effort, their persistency and their extraordinary talent.